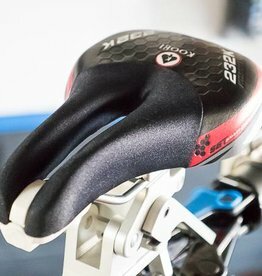 The Koobi Fusion is a comfortable saddle for the triathlon position. The Koobi 232 K is a mixed density triathlon saddle ideal for most race distances and body weights. 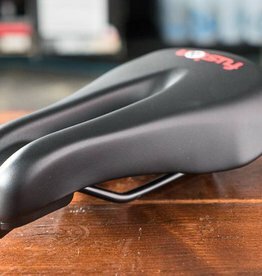 The short length, narrow design, and anatomical cutout make for a saddle that is comfortable both in and out of the aerobars. 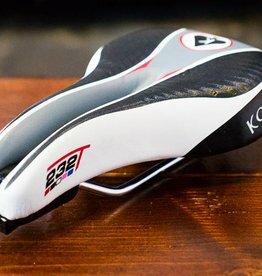 Koobi 232 T Saddle (CroMo) is a comfortable saddle for triathlon or road cycling. The large relief groove alleviates saddle pain. The Koobi 232 Sprint triathlon specific saddle made of low density foam for a softer feel. 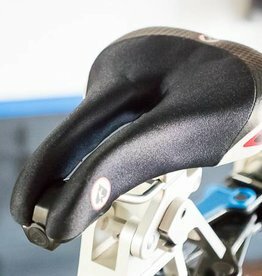 An ideal saddle for female riders and riders under 170 lbs who ride in the aero position.